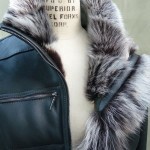 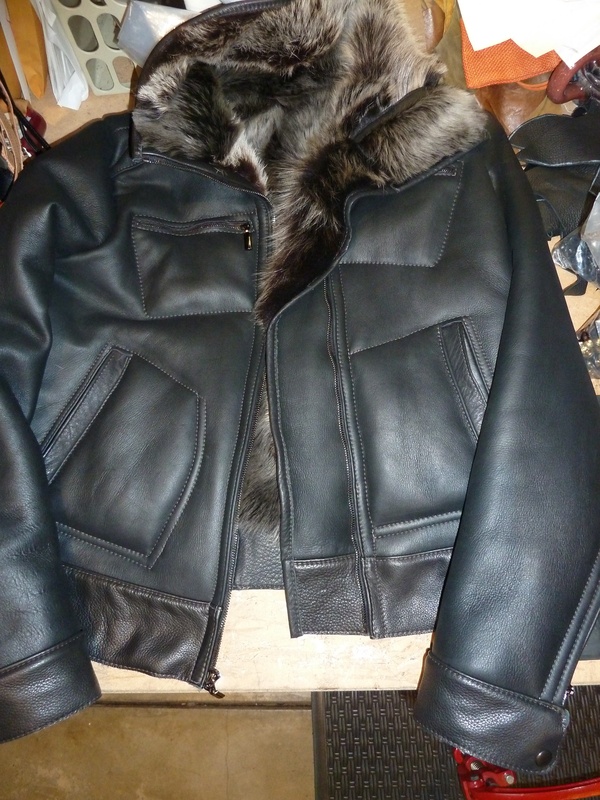 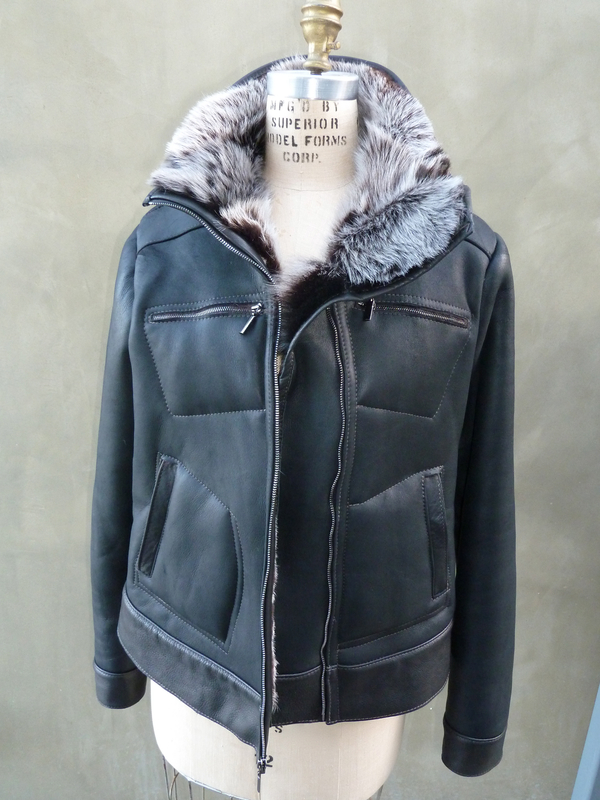 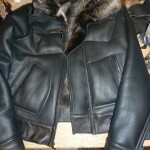 Here you’ll see how the women’s shearling jacket has come together. 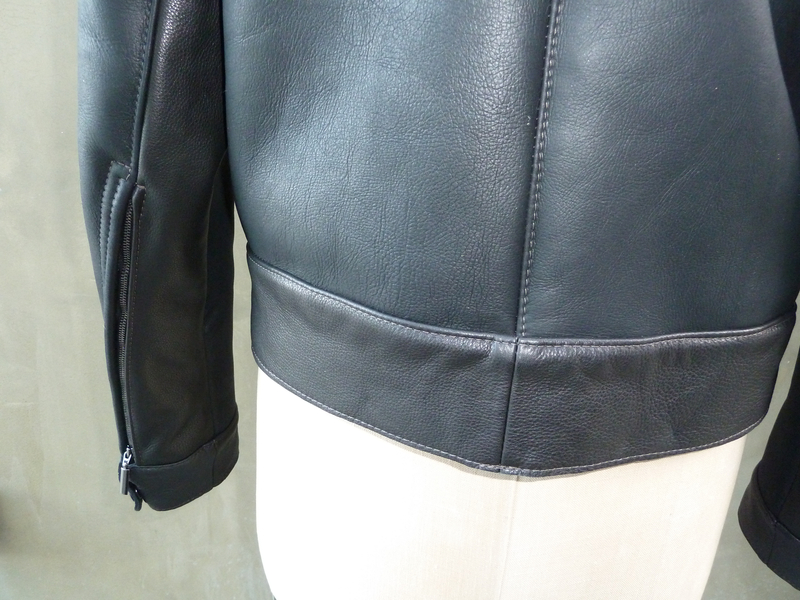 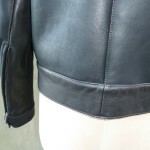 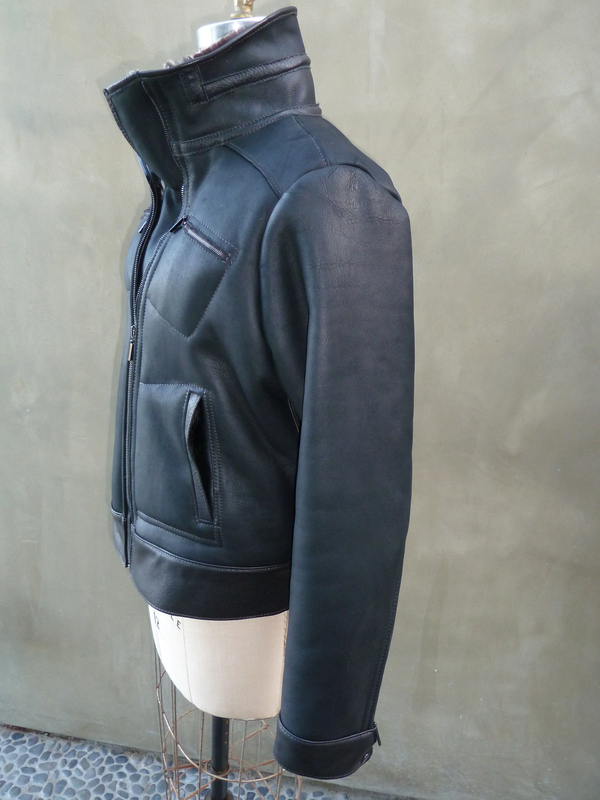 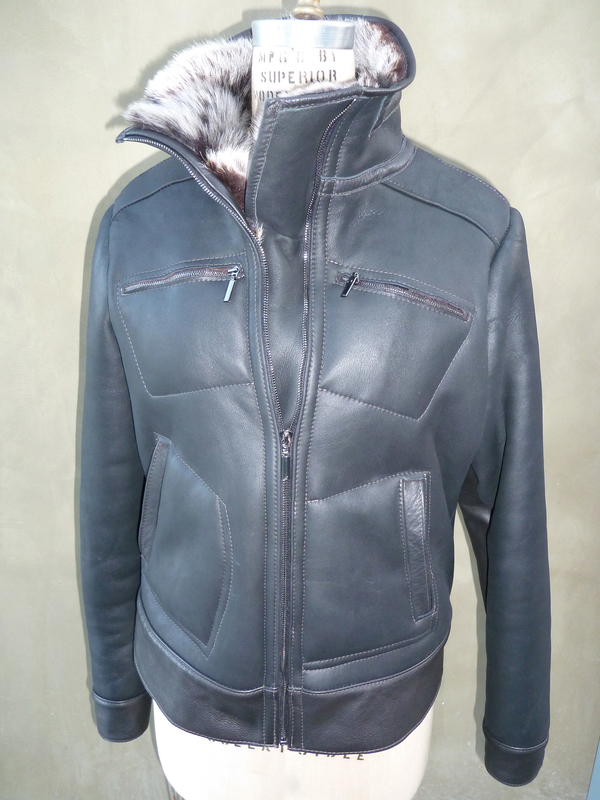 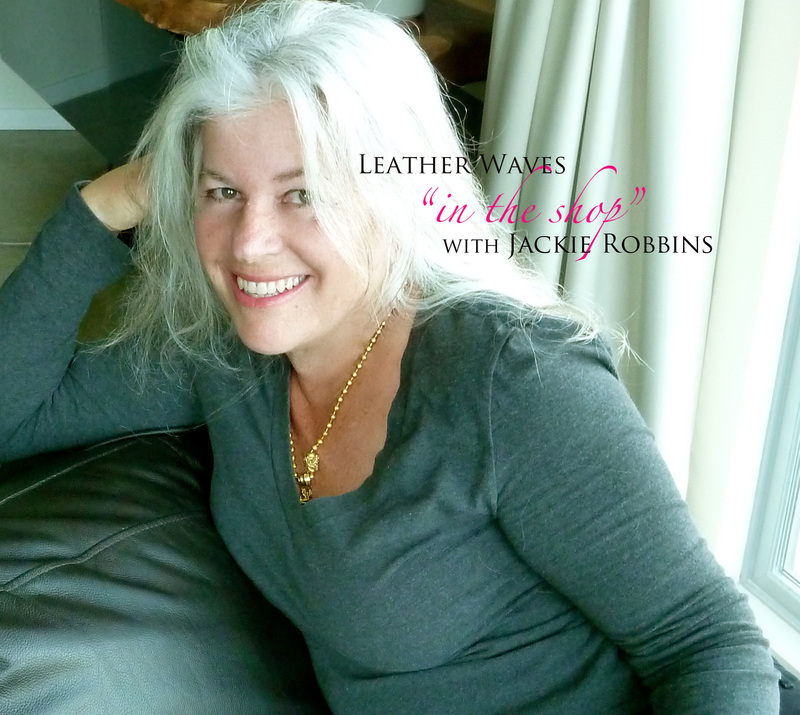 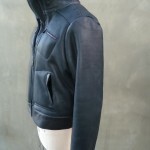 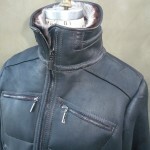 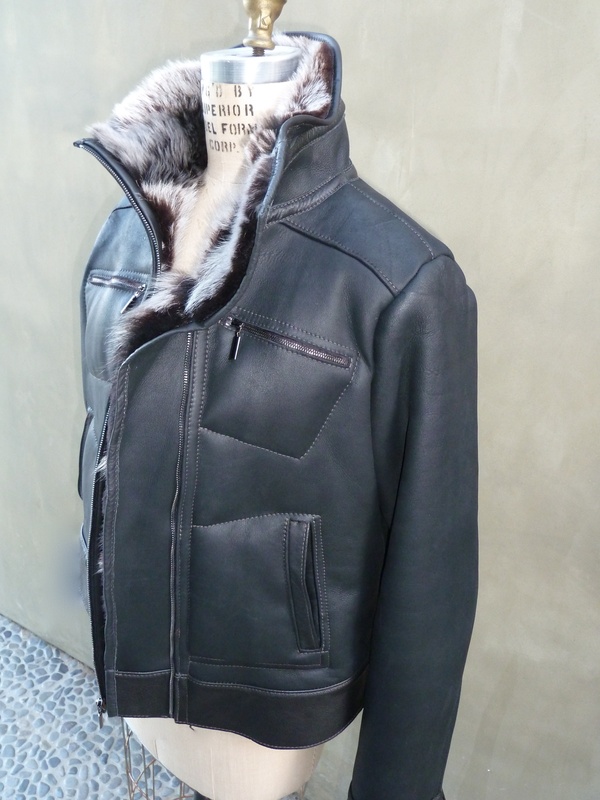 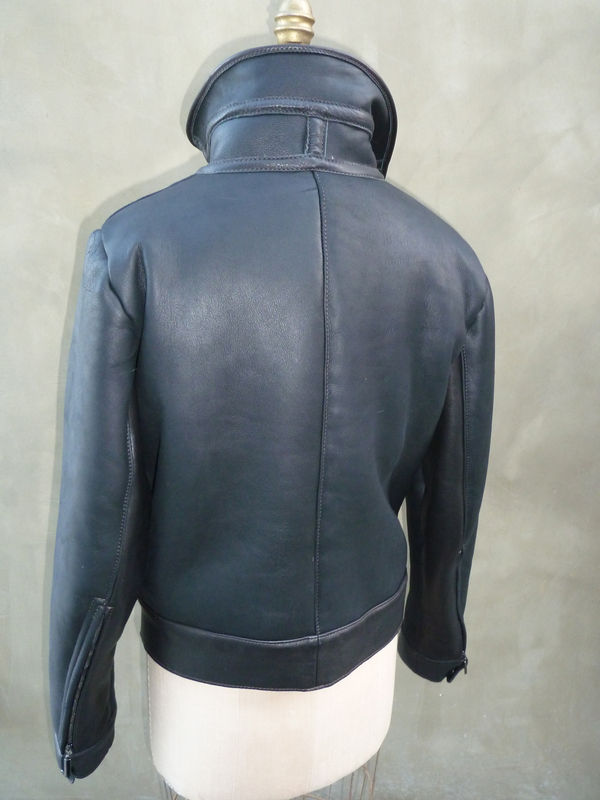 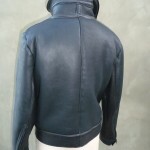 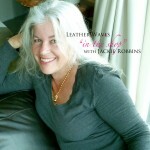 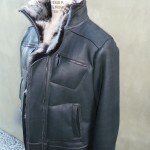 From the exertior the jacket is very low-key, all matte black in varieties of grain and slight differences of texture. 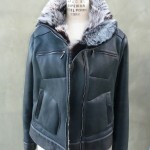 All the pockets and the general boxyness of the design are reminisent of a jean jacket, which is easy to wear on a wide specture of sizes. 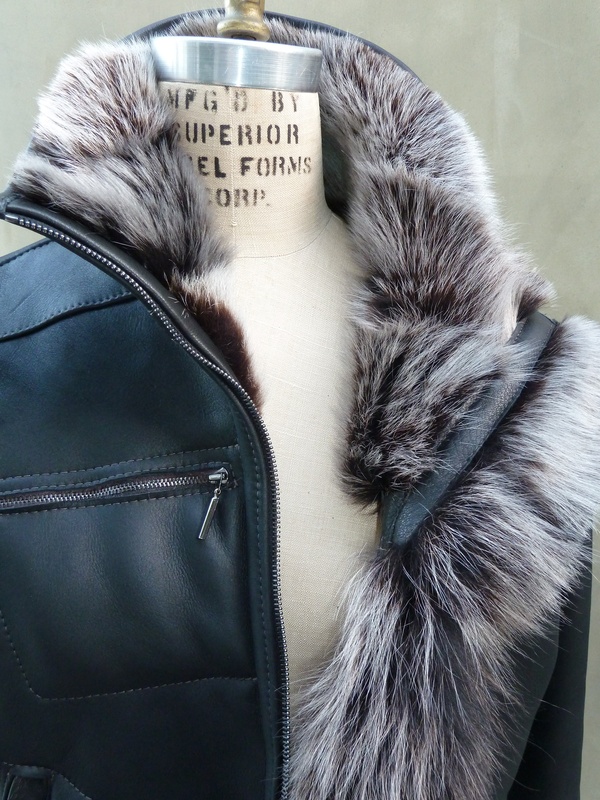 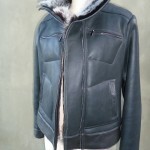 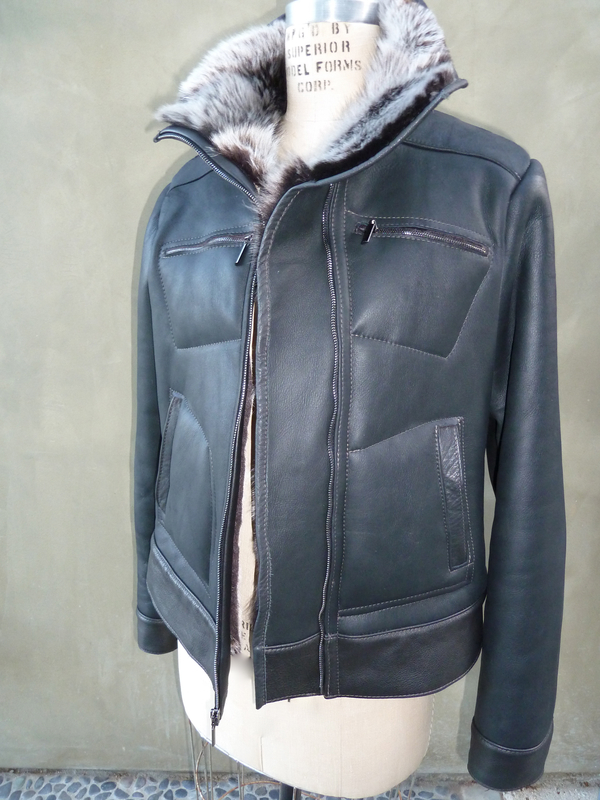 The fur lining adds warmth of course, but also a luxurious feel and look where it peeks out at the collar or when the jacket is worn open. 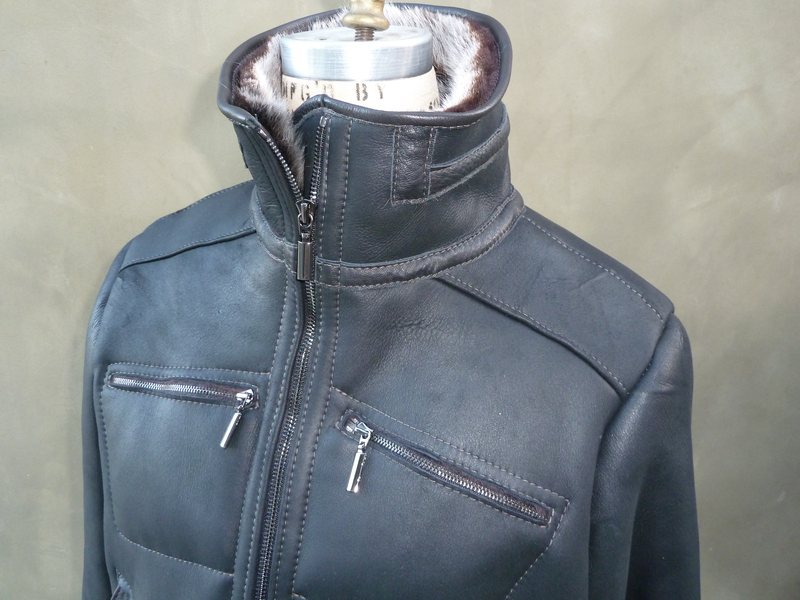 It will take you through the chill nights but still be viable when it warms up and you unzip the sleeves and wear the jacket open. 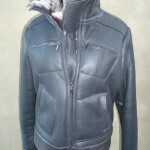 Dress it up or down, this jacket has alot of features that will make it a staple in most wardrobes.